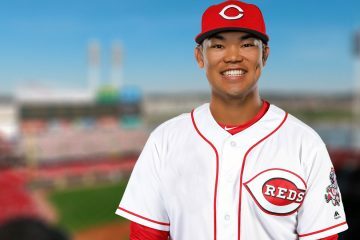 The Cincinnati Reds have acquired right-handed pitcher Jordan Johnson from the San Francisco Giants for utility player Connor Joe. Cincinnati Reds manager David Bell notes that Connor Joe will focus on catching during spring training. A position he's not experienced in as a pro. 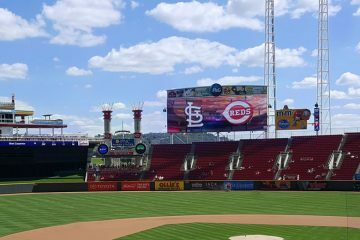 Cincinnati Reds Rule 5 draft pick Connor Joe has some similarities to another player who broke out in a big way in the 2018 season. 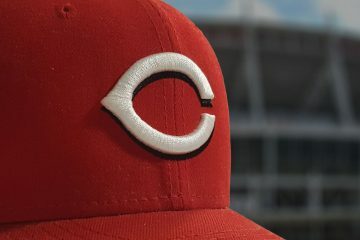 The Cincinnati Reds selected Connor Joe in the Rule 5 draft on Thursday. They also lost two players in the minor league phase.